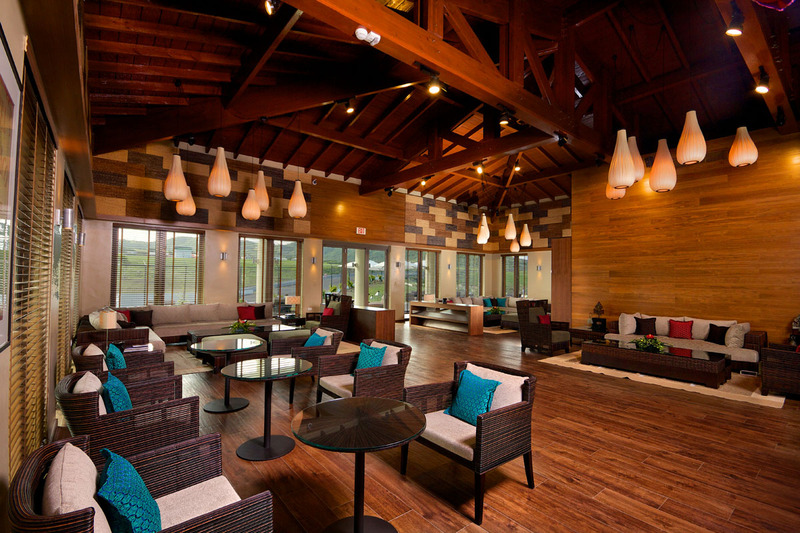 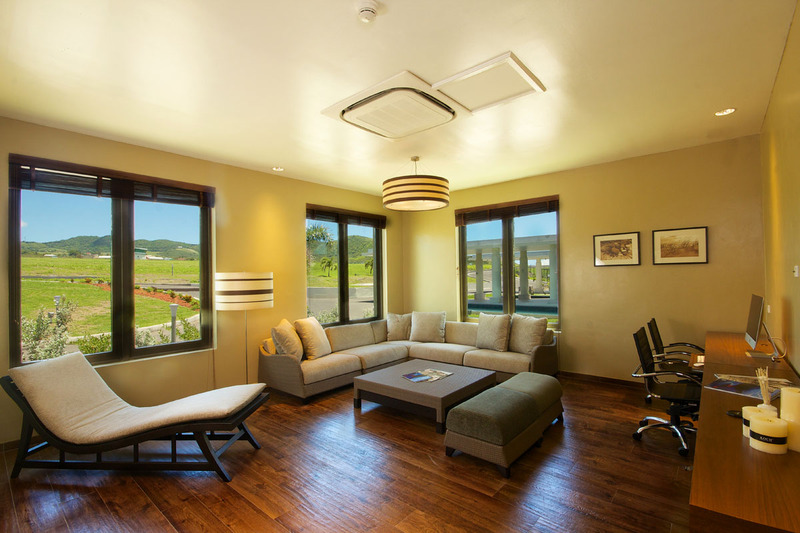 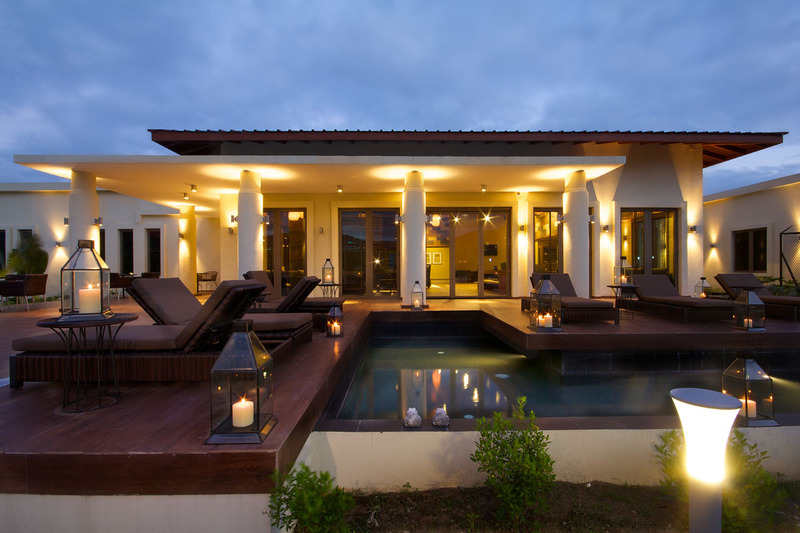 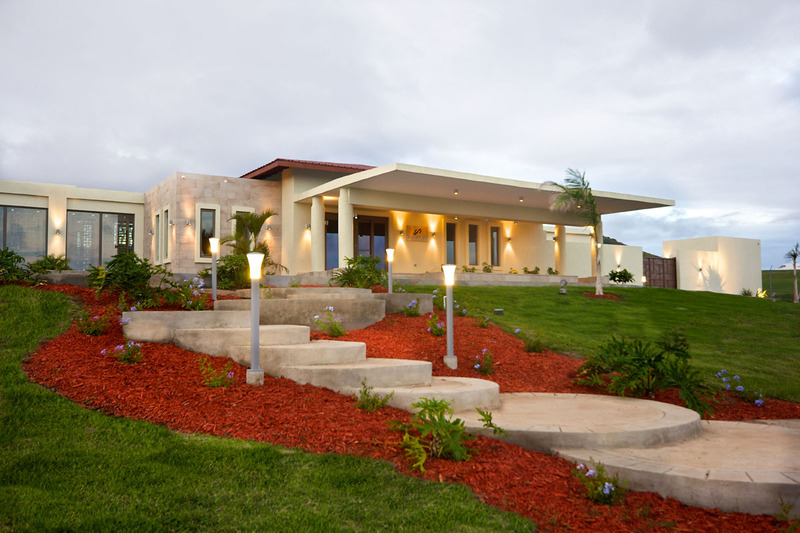 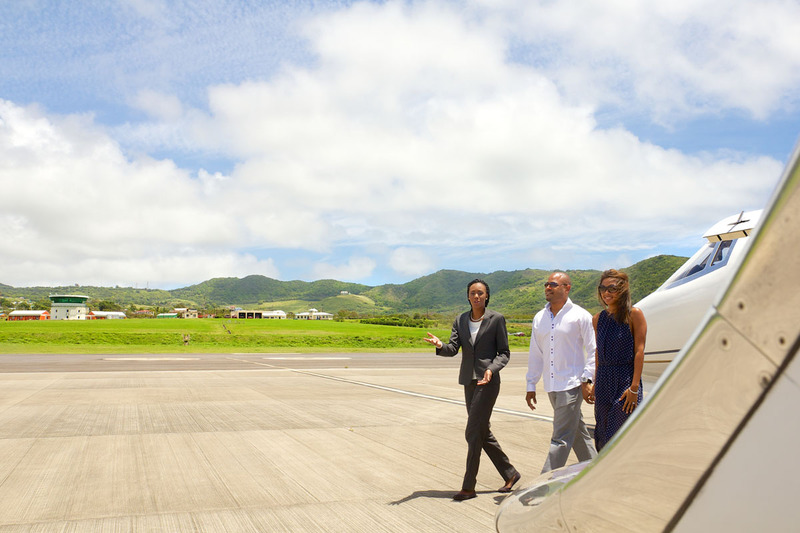 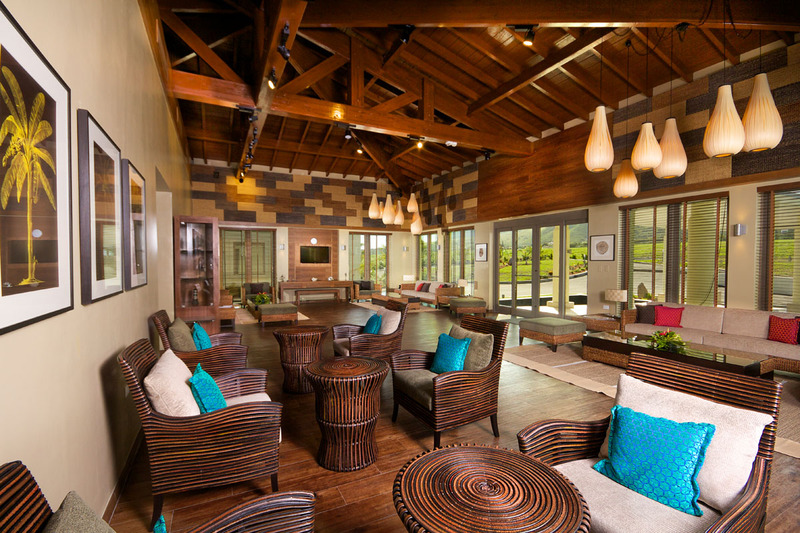 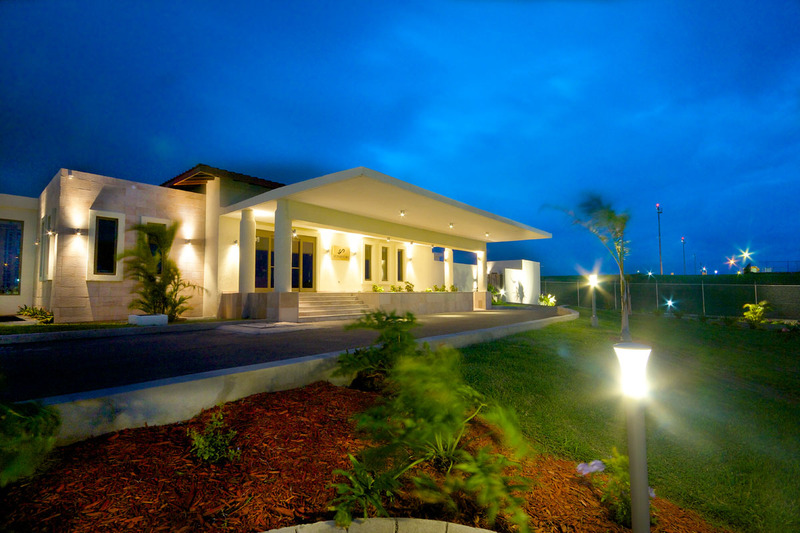 Yu Lounge Private Jet Terminal in St Kitts brings a new experience to travel in the Caribbean. 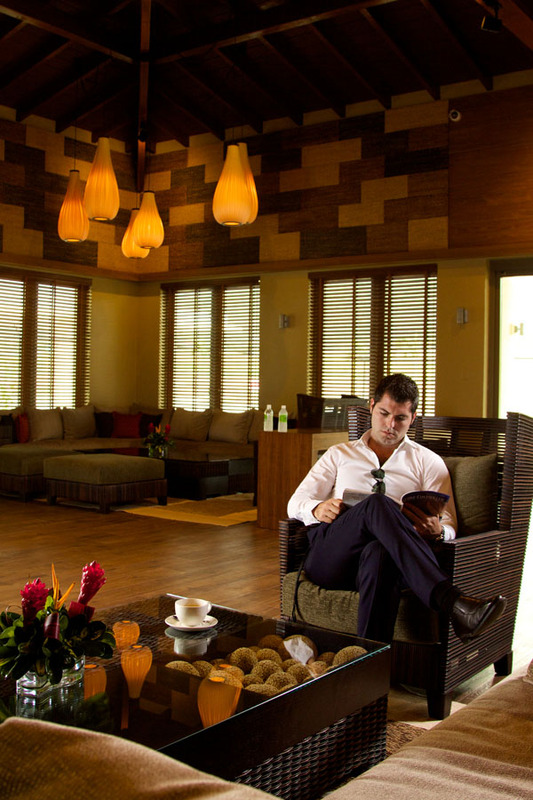 As you step of the plane, you will be met by a dedicated concierge who will lead you to this beautiful and stylish lounge. 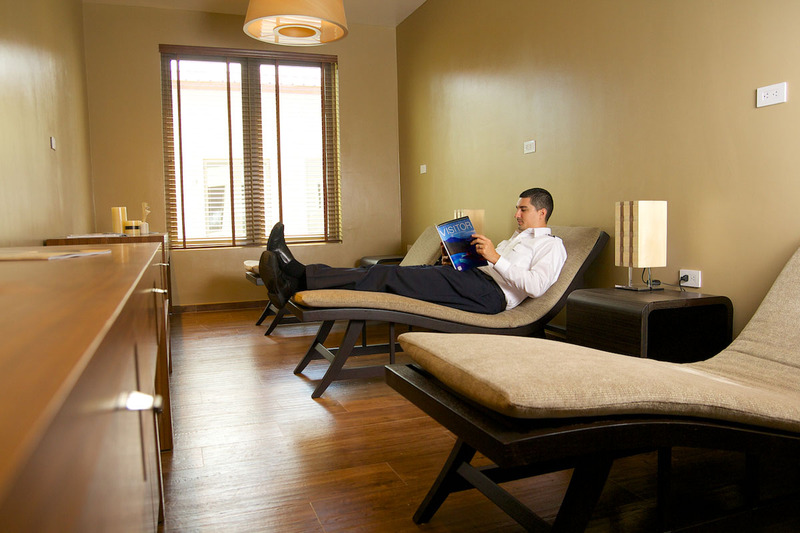 Here you enjoy peace and comfort while your luggage and immigration formalities are all taken care of while you relax. 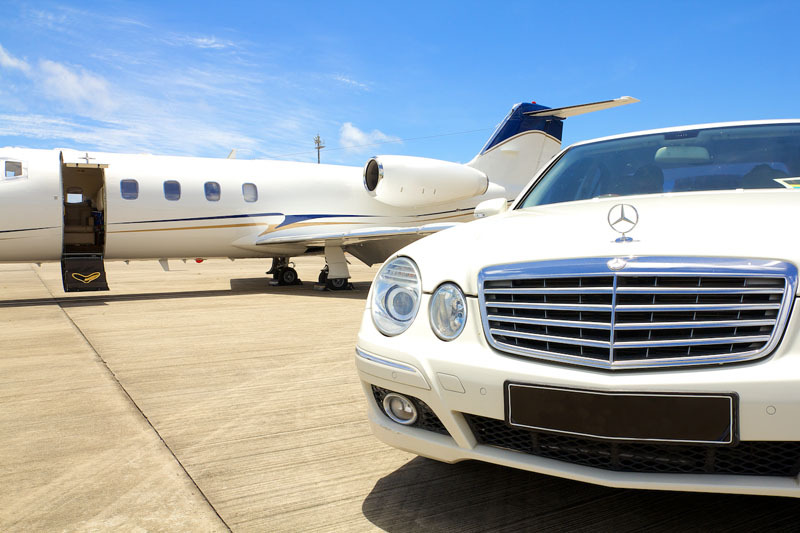 The mission is simple, to make arrivals, stopovers and departures as convenient and smooth as possible for passengers and crew providing a customised spectrum of aircraft care services. 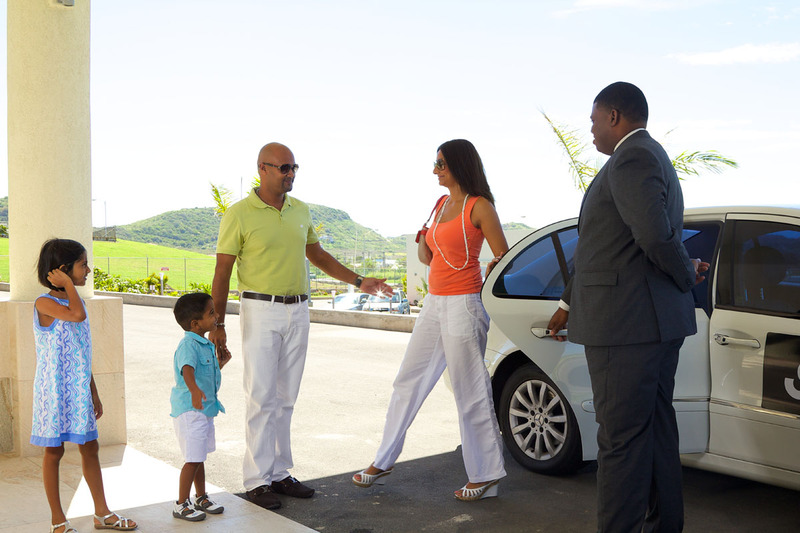 Upon arrival you will be escorted to the private lounge by our concierge in our luxury vehicles. 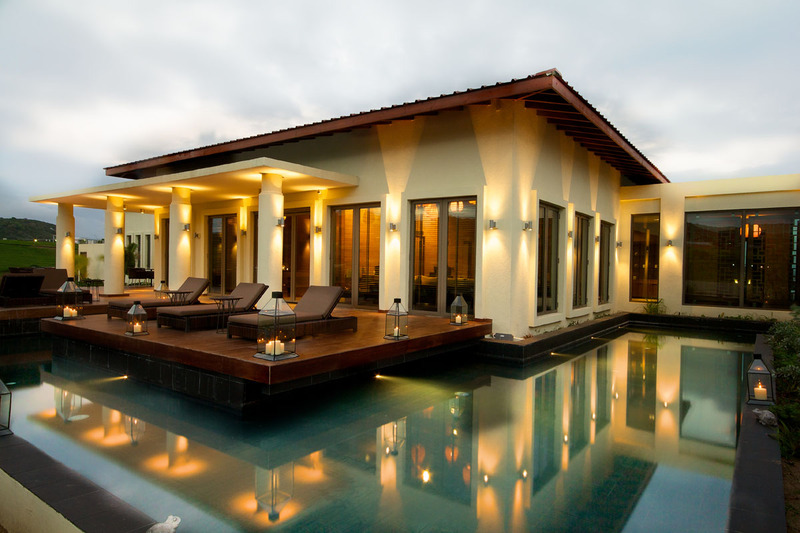 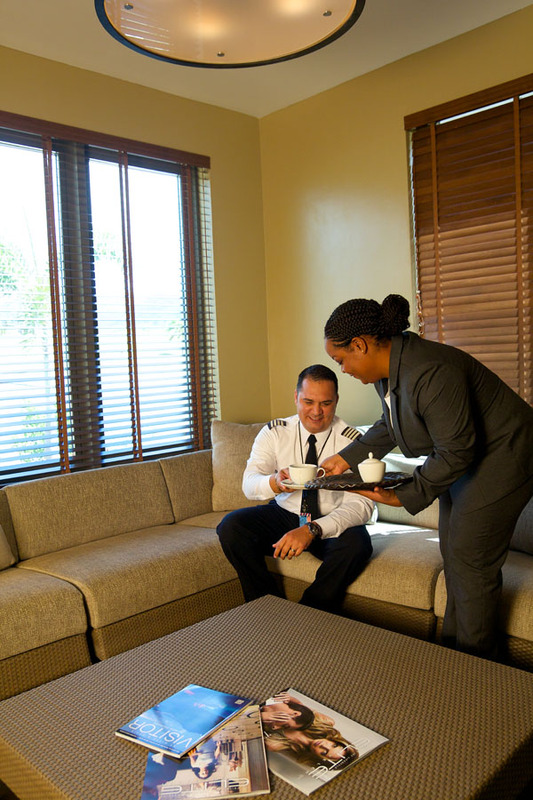 Concierge will expedite your arrival procedures while you relax in the luxurious settings. 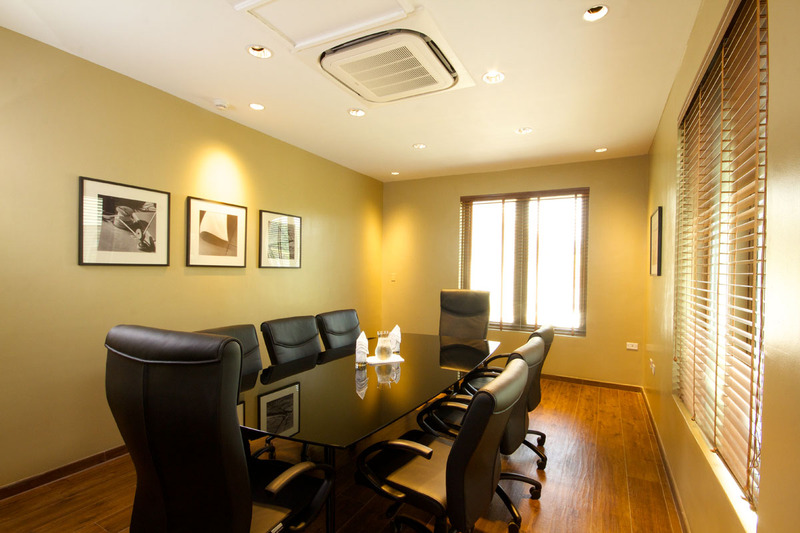 All the latest technology and services including: IMAC, plasma screens, newspapers, Wi-Fi, catering, etc. 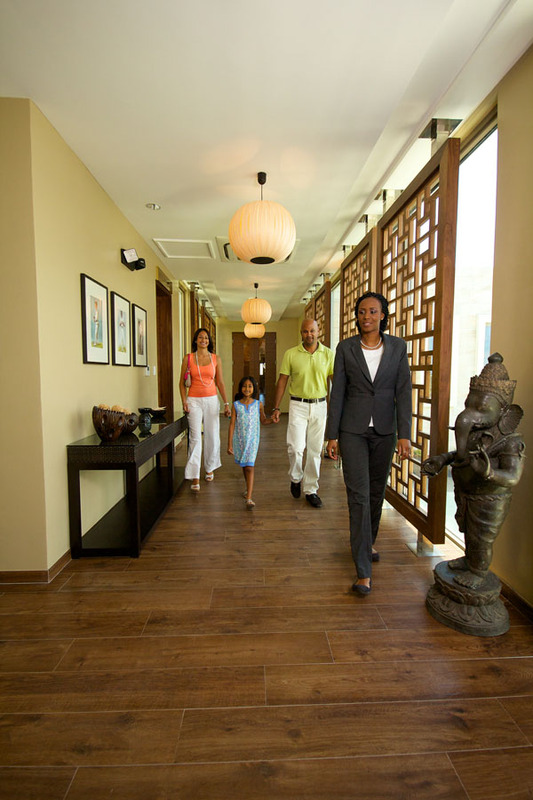 Departure is just as stressless. 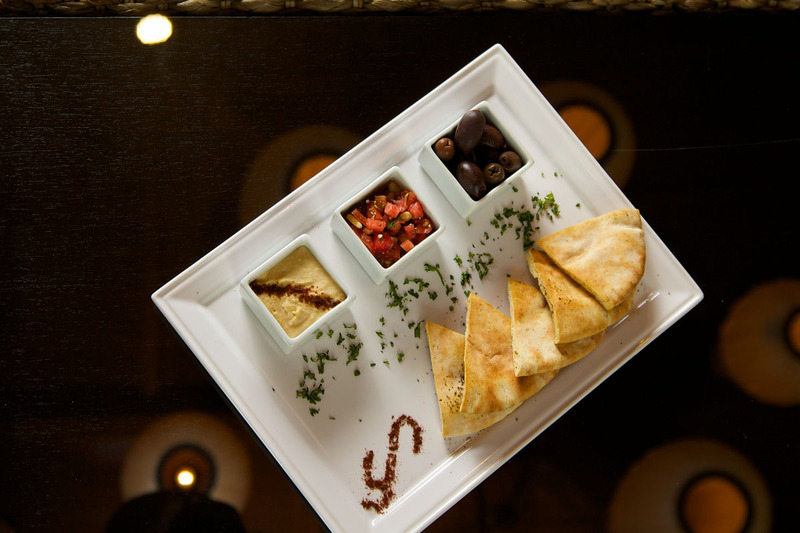 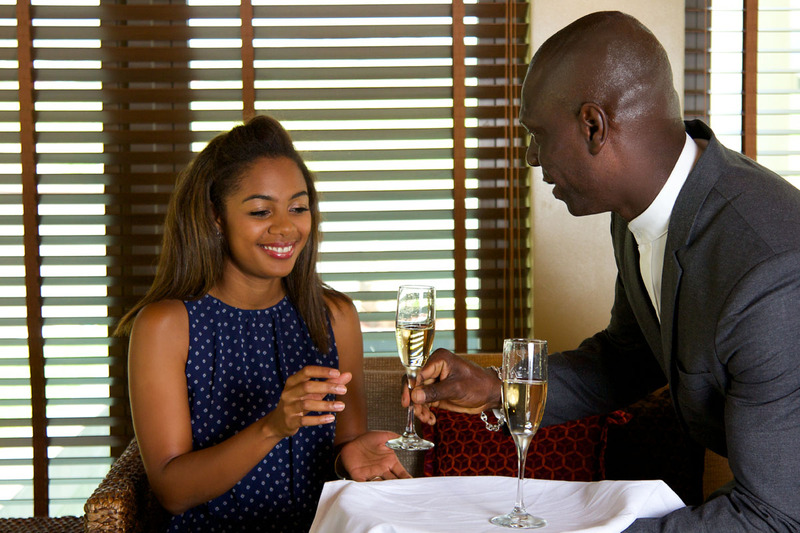 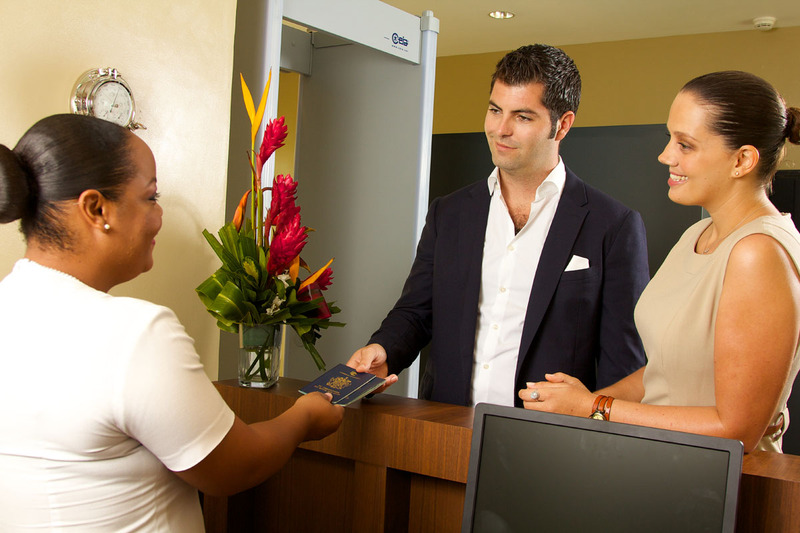 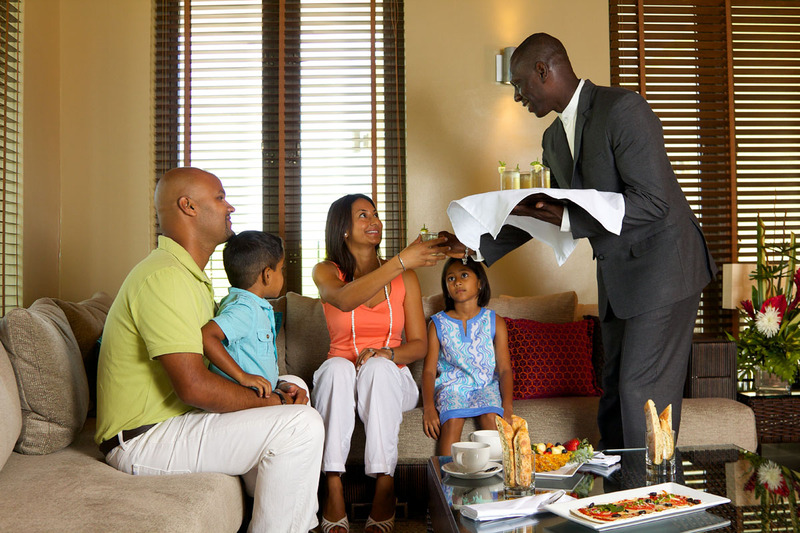 immigration procedures will be taken care of while you enjoy the exclusive service. 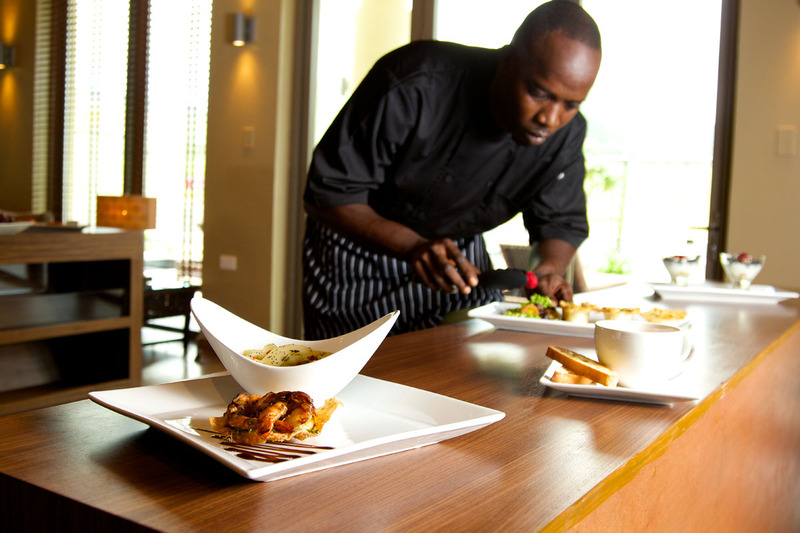 The Yu Lounge experience included mouth-watering finger foods and delectable meals served with a carefully selected wine list. 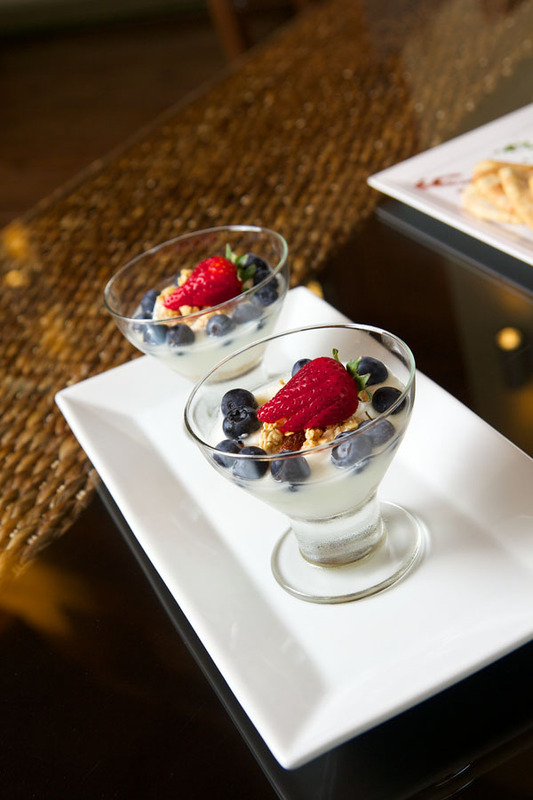 Dietary preferences and requirements are taken care of.